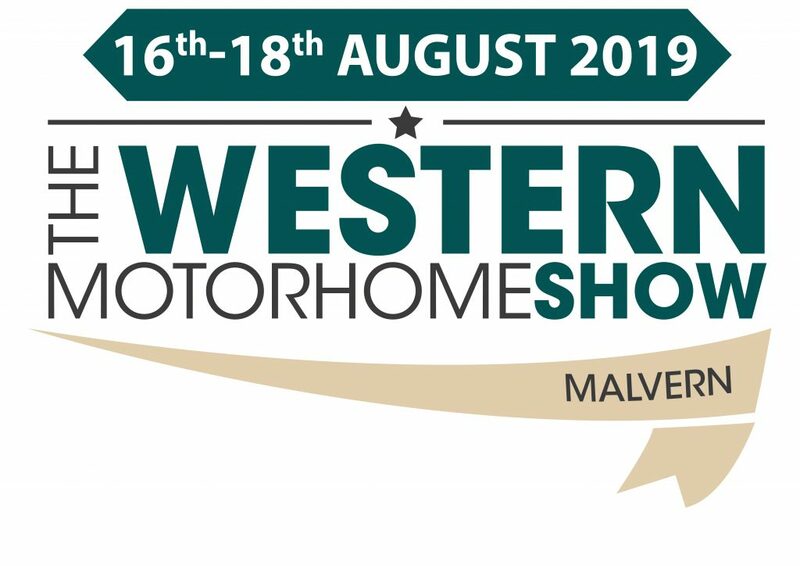 Famous for its country and western theme; The Western Motorhome Show takes place amongst the idyllic Malvern Hills in Worcestershire. The show offers a vast exhibition area not only packed with 550+ vehicles for sale & accessories galore but also the Lonestar Re-enactment Area and live music in the food court each day. This is our biggest rally of the year with over 3000 camping pitches filled each year.